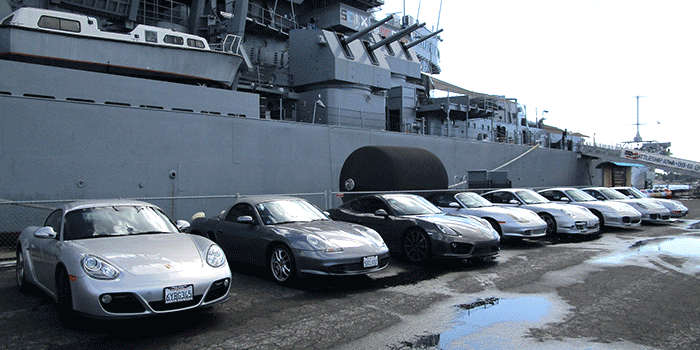 Several hours, all day, and sometimes longer, driving tours are non-competitive driving events, usually with a theme such as visiting wineries, a museum or a distant restaurant for lunch; but sometimes purely for the joy of driving your Porsche. Driving Tours are an opportunity to bring your spouse, family or friends, meet new friends, see new parts of area where you live and drive new roads, all in what makes this Club what it is – your Porsche! 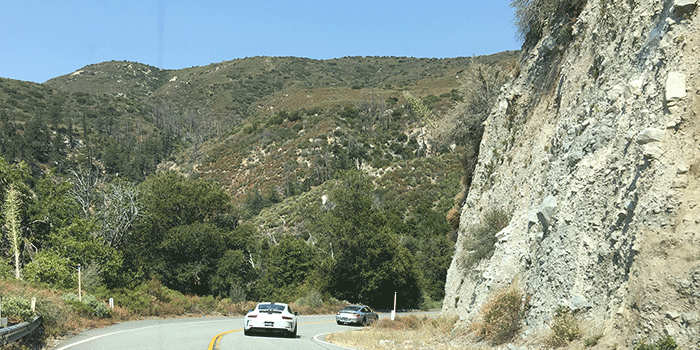 Scenic and twisty roads are often the goal, and unlike a Rally, this is really just a site seeing tour. No maps or potentially confusing directions to follow, just a clear and simple goal of enjoying the open road. 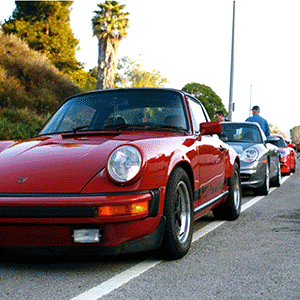 Join us…and drive on some truly fantastic roads with Porsche friends old and new!